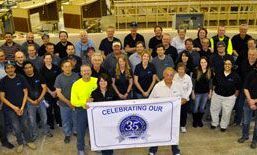 Concepts in Millwork is a family-owned business that was founded in 1980 and built on hard work, dedication and a commitment to excellence. 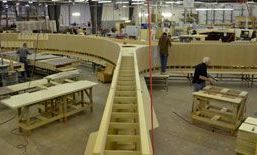 We strive to keep current in both our trade and industry demands, continually investing in new equipment to improve efficiencies and meet our customer’s needs. 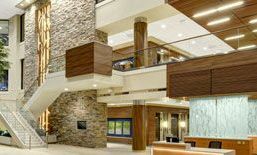 Concepts in Millwork has been recognized for many of its high profile projects including the Pentagon renovation after the 9/11 attacks and the new St. Anthony’s N. Hospital in Westminster, CO.